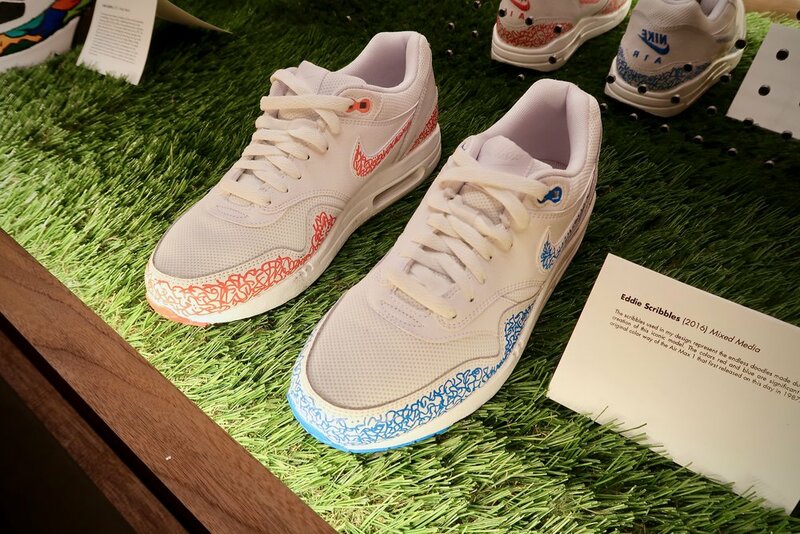 Nike celebrated their 30th year anniversary of the Air Max on Sunday. Bodega afforded us all the chance to take a glimpse at their new concept space – SERIES. This is their new space where art, design, sport, fashion, and culture will meet. While the doors don’t officially open until tomorrow for the adidas x Alexander Wang collection, let’s take a look at the space and the day now.